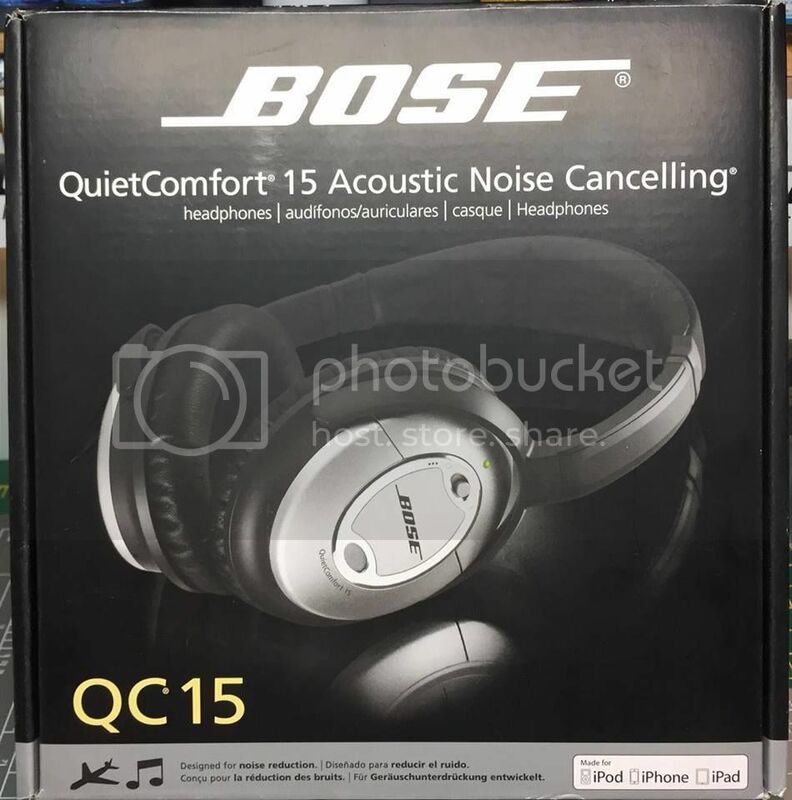 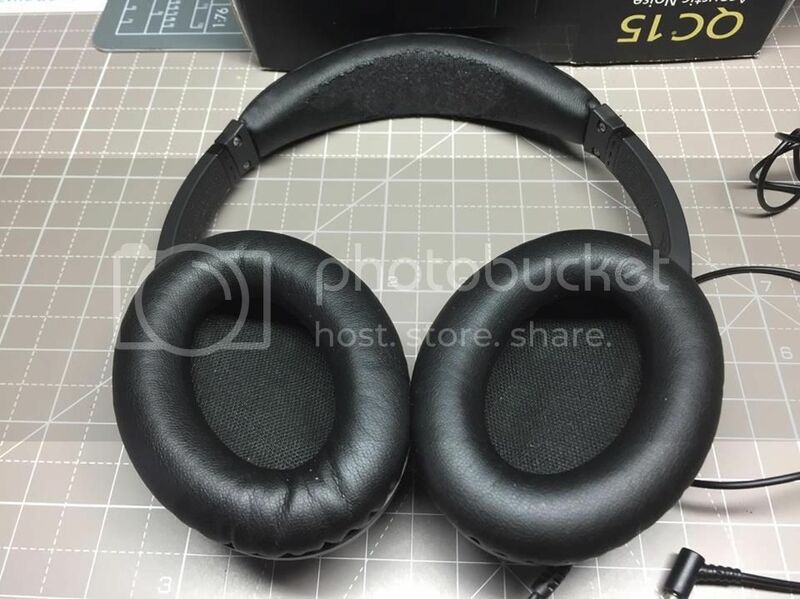 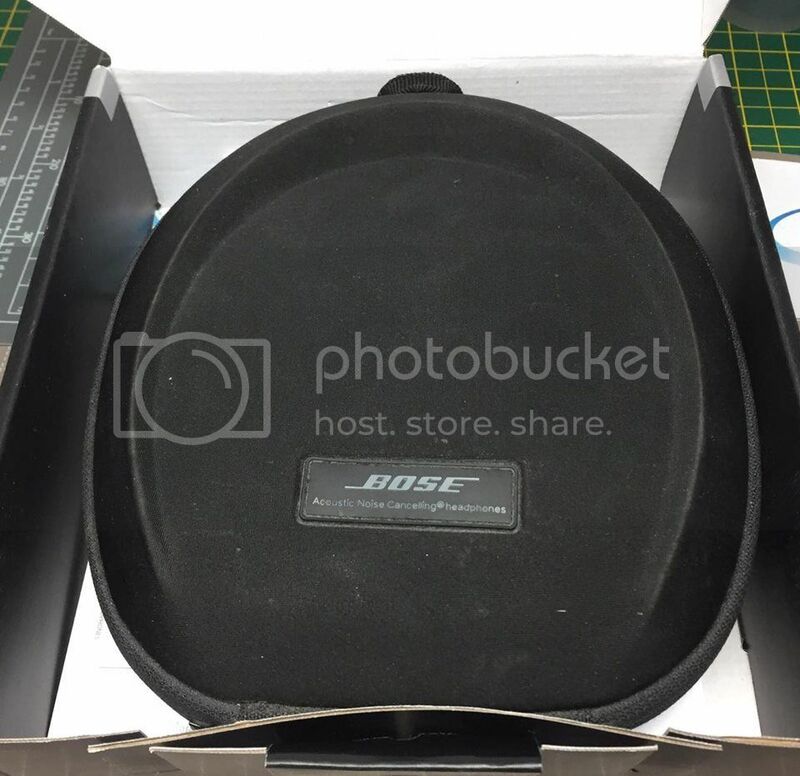 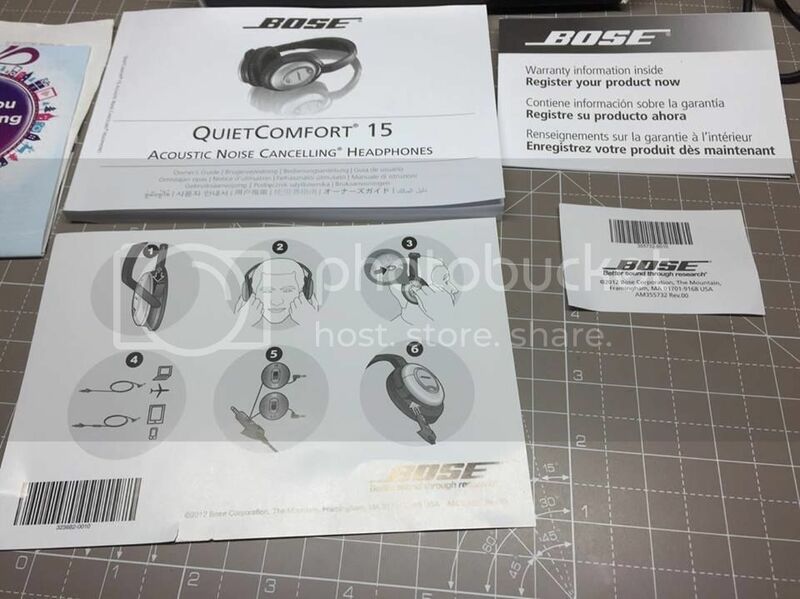 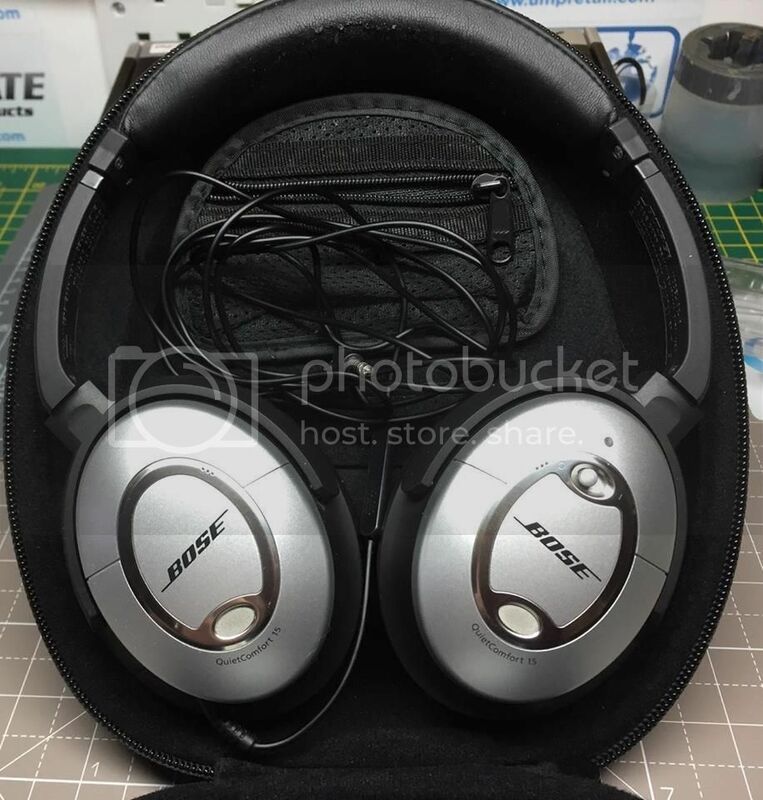 Bose Qc15 Noise cancelling headphones in excellent condition almost like new bar the wear to the headband (which you buy new of eBay for �8) its had new ear cushion pads and other than a few marks on the case they are in mint condition. 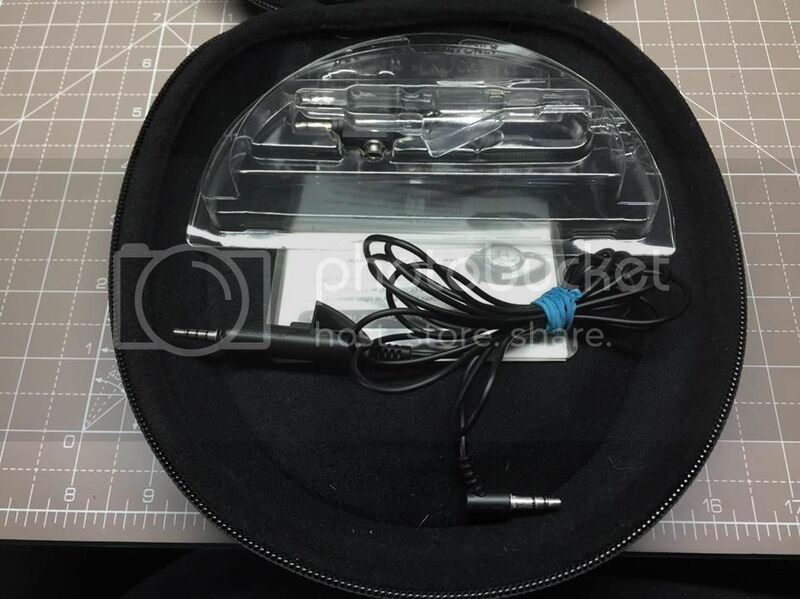 Complete in box with instructions, warranty, case, spare connection lead etc Uses 1 AAA battery which lasts ages. 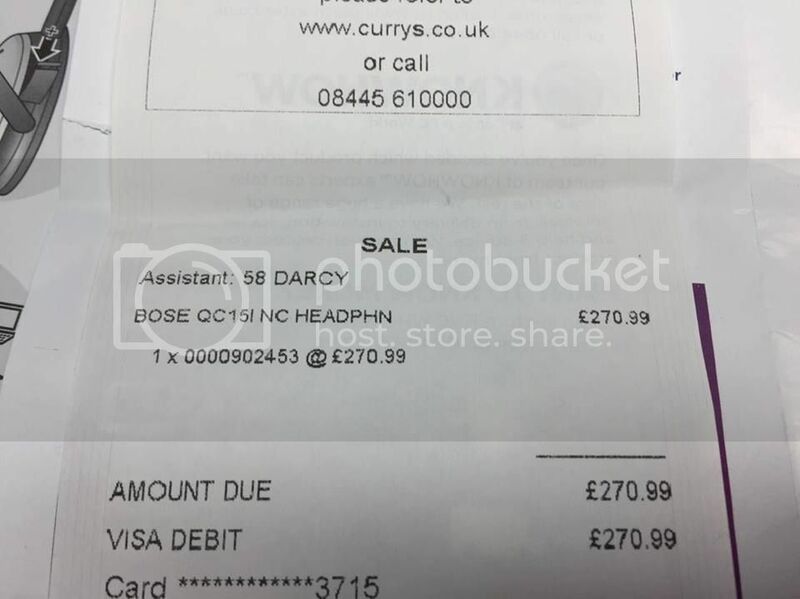 I ve also got the original receipt showing i paid �270 for them.